The CashAnalytics Summary Series takes major Central Banks’ extensive reports (often well over 150 pages), and summarises them into 5 minute reads. This release summarises the Bank of England quarterly Inflation Report, which sets out the economic analysis and inflation projections that the Monetary Policy Committee uses to make its interest rate decisions. The report was released on the 8th February 2018. 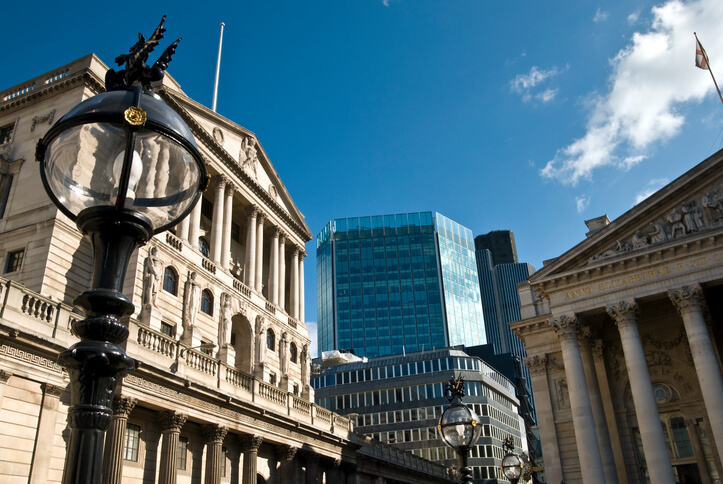 The MPC voted unanimously to keep Bank Rate at 0.5% at its most recent meeting. Any future Bank Rate increases are expected to be at a gradual pace. Inflation is expected to remain around 3% in the short term. Developments relating to Brexit remain the most significant influence on the economic outlook. The global economy is growing at its fastest pace in seven years, with expansion becoming increasingly broad-based and investment driven. To read the summary of the Bank of England Inflation Report, please click here.